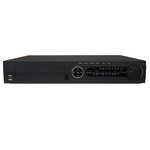 HD-IP Network Video Recorders - PNVR-7208P - Only $699.95! PolarisUSA is proud to present a the PVNVR-7208P Network Video Recorder which supports up to 8 HD IP cameras. 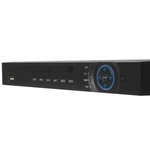 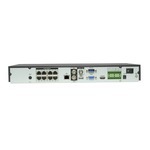 This wonderful device takes the place of the servers of the past, offering a more affordable solution to recording High Definition, IP cameras. Download Free "gDMSS" from Google Play for Android Viewing, and "iDMSS" from App Store for iPhone/iPad.